We can build your building the way you want or we can help you design your building with our many years of experience. We will pull the permits needed to construct your building. We can also do light excavating and concrete work. 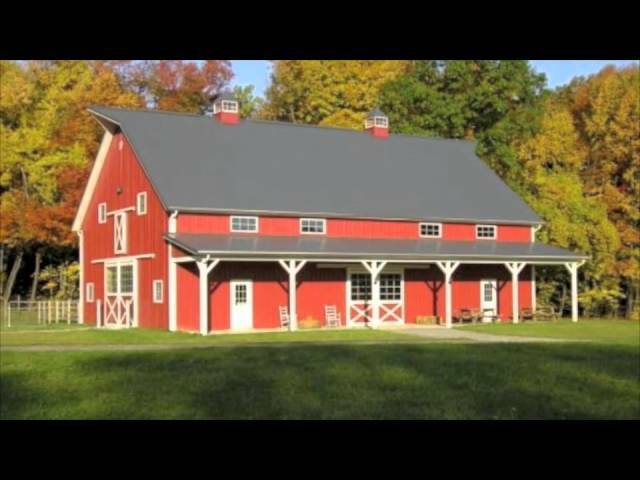 When you purchase a barn from Built Rite you will be dealing with the owners from signing the contract to the completion of your project. You will not be dealing with a sub-crew sent by your contractor. Our goal is to build you the best building for the best price without compromising quality. We are licensed and insured all through the State of Michigan.